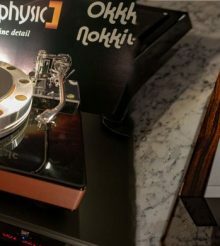 The finest new Conrad-Johnson 2019 amplifier ! 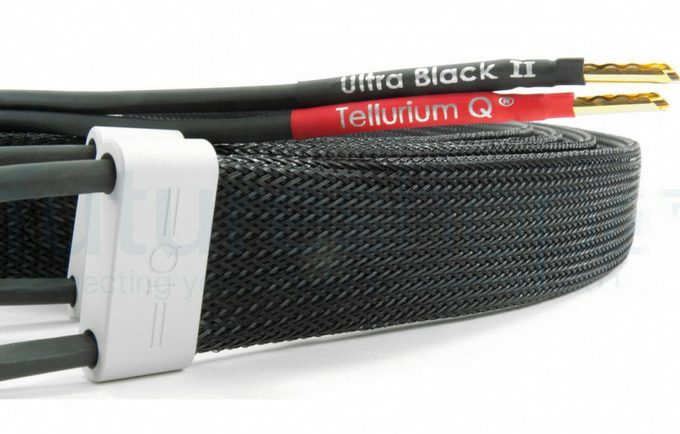 Tellurium Q Ultra Black II landed ! The all-new Audio-Technica ATH-M50xBT headphones ! Musical Fidelity M2si Integrated – a new audiophile bargain ! “Le Dac” Metronome’s new standalone D/A converter !